For those looking for specialized workouts under closer supervision, we offer advanced training unique to each location. In Doylestown and New Hope, we offer our new and improved small and large group training classes. 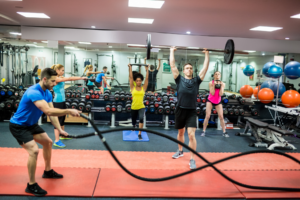 If ever-changing, high intensity workouts appeal to you, you will love our Trainer's Choice classes. 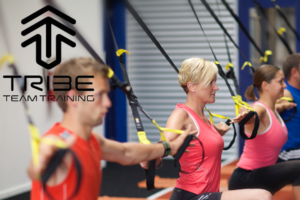 If you are looking for cutting edge workouts and enjoy the camaraderie of working with a group, Tribe Team Training in Warrington is for you (Season 3,2019 Class Schedule). Try one or all three programs - TribeFIT, TribeLIFE and TribeCORE. Get yourself EVENT READY . Are you interested in participating in endurance events but are unsure how or where to start? Or, are you a veteran endurance athlete looking for a place to advance your training among a group of like-minded people? Spartan Race Training in New Hope is open to everyone! 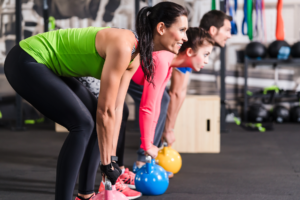 With multiple training options available, you are guaranteed to get EVENT READY! Ready to test your limits but not sure where to begin? Triathlon Training is for all levels, including beginners, who are interested in competing in triathlons, duathlons and Aquabike races. Training is flexible and can be adapted to fit your schedule. Our Advanced Training Programs allow you to take your fitness to a whole new level. Interested in joining the team? Save on training! 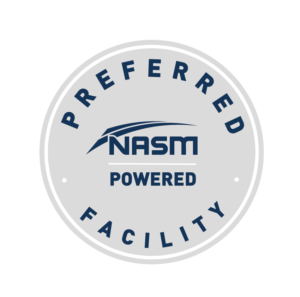 As a Preferred Partner Facility of NASM, Cornerstone employees benefit from large discounts on professional certifications and continuing education!